Sulcata World Entertainment is a Youth Marketing company that prides itself as being the "Gateway to the Youths". Sulcata Entertainment is the event company that took up the challenge of organizing University pageants in a way people never expected, their first was the Miss Unilag beauty pageant in 2011. The pageant which as at that time had lost its glory and credibility was redeemed as Sulcata rebranded the event by introducing the signatory catch-phrase "Who Is She? ", which has over the years become its pageant brand and now sits as the biggest, most anticipated event in University of Lagos. 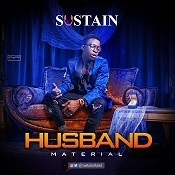 At the Miss Unilag 2011 event, the Lagos State University Student Union (LASUSU) was represented by its Social Director, Mr Jerry Kabiri who after seeing what Sulcata World Entertainment did on the project invited them to do the same in Lasu in 2012. 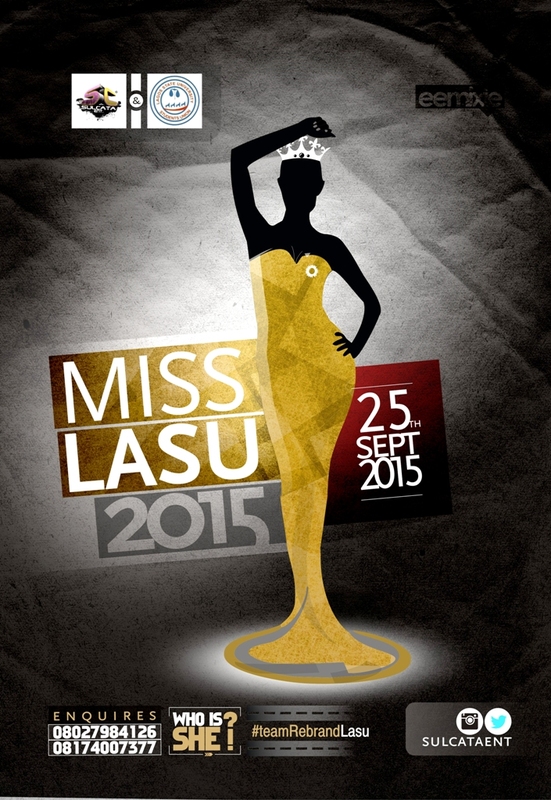 At that time, the Miss Lasu beauty pageant had a poor history and hadn’t been held in 5 years. Also at that time, there was an alarming rate of negative news circling the school "Lasu" which made it difficult for any brand to want to identify with. Sulcata World Entertainment saw through the air of negativity, and still took up the challenge to not only organize the event, but to also re-brand the image of the school. That led to the establishment of the campaign "#TeamRebrandLasu" (eyes on the positive) which was to highlight on the positive sides of the school. The event proper which took two long weeks with the grand finale held on the 8th of August 2012, had Miss Ajoke Badmus emerge as the winner and was awarded with the star price of a Car. The event was highly anticipated and thus attracted a massive turn-out of students and guests from the corporate, government and entertainment circles. From then till now, Miss Lasu 2012 stands as the biggest event to have been staged in Lasu and Queen Ajoke Badmus as the most accepted, most relevant and the most influential Miss Lasu Queen as she championed the #TeamRebrandLasu campaign and executed a lot projects that portrayed Lasu in a very positive light. Due to the change of power in the student union government of the school, the Miss Lasu beauty pageant was given to another company to organise in 2013 and 2014 with the resultant effect being a huge decline in the standard and image of the brand. Thus in the light of bringing back the glory days, the current Lagos State University Student Union (Lasusu) executives has reached out to Sulcata World Entertainment, who have decided to take up the challenge to once again restore the glory that was previously brought and has been lost over the years by organizing the 2015 edition of Miss Lasu. 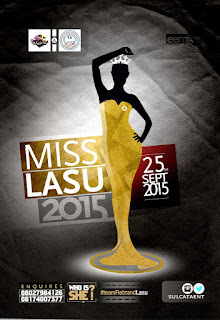 After releasing different teasers which generated a lot of buzz and kept people guessing what they were up to, they organized an unveiling party to reveal the mystery behind the teaser "WHO IS SHE" to beMISS LASU 2015 and also to officially tell the public that SULCATA would be organizing the pageant. 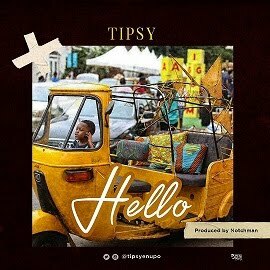 The party was a success as it was graced by the influential youths of not only Lagos State University but many others, and the media was also well represented. Preparations for the event is already on-going and a proposed date for the final event has been fixed to be September 11, 2015. It is a culture and a tradition now in Lasu, the only event that brings the whole school together, from the management to the students, alumni and non-teaching staffs - Bamgbose Adedolapo Taofeeq(LASUSU Social Director 2014/2015). It is another brand/office in the University that can effect a change in the image of the University without being a part of the Student Union Body - Mr Sulaimon Wasiu Adeyemi (LASUSU President 2014/2015). Miss Lasu 2015 promises to meet and beat the expectation of the students, the media and the world at large as Sulcata World Entertainment in partnership with the Lagos State University Student Union (Lasusu) led by the president Mr Sulaimon Wasiu Adeyemi and his Social Director Bamgbose Adedolapo Taofeeq, will deliver a classy event, which will assuredly portray LASU in a more positive light. Sulcata World entertainment, known as the "GATEWAY TO THE YOUTHS" is poised to empower its target platform through diverse initiative and platforms, and also help brands gain strategic access to the youth and campus market in ways that guarantee their desired return on investment.